Hey everyone! We've released a new template for phpFox called Transformer. Check this blog post for details. It is very easy to use our app. Only thing you need to do is to select countries which you do not want to see your members are from. Every request will be verified and in case if user is requesting your website from forbidden country he'll receive 403 Forbidden response. This rules won't affect admins till they're logged in (but be careful to not block your own country). Note: geo lookup limit is 120 requests per minute. If your site will make more than 120 requests per minute, geo service will be paused for 1 hour. If your site has more than 120 visitors per minute at peak periods, kindly contact us at office@phpfoxer.com to remove limits. Easy to try and much easier to buy! 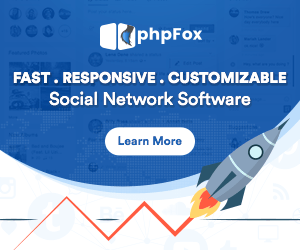 Today we want to tell you about our main product called phpFoxer app. Being on the phpFox market for around 4 years now we are proud to introduce fully-featured iOS and Android apps for phpFox based websites. And here they are! Along with great design we did our best to provide highest code quality in our product to make you sure that your app will perform as fast as your website does. integration with various native APIs. phpFoxer applications are cross-platformed. It's designed to fit all the information on small screens and also look clean and presentable on larger screens. 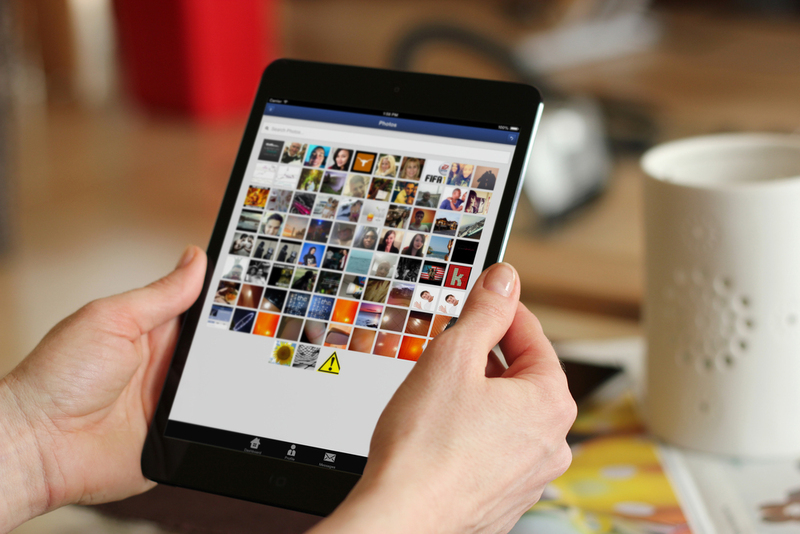 You can be sure that your content will look great on Retina screens and latest Android devices. Nevertheless we're continuously working on improvements as well as on implementation of new features. We are constantly analyzing trends and our goal is to provide our customers with modern, stable and good-looking product that will suite business related networks as well as entertainment and media related ones. As you can see, our iOS (with iPhone and iPad support) and Android applications for PHPFox are one of the most used products during the PHPFox (moxi9.com) history. You can also search for moxi9.com blog post about our products.